Keep the classic going. 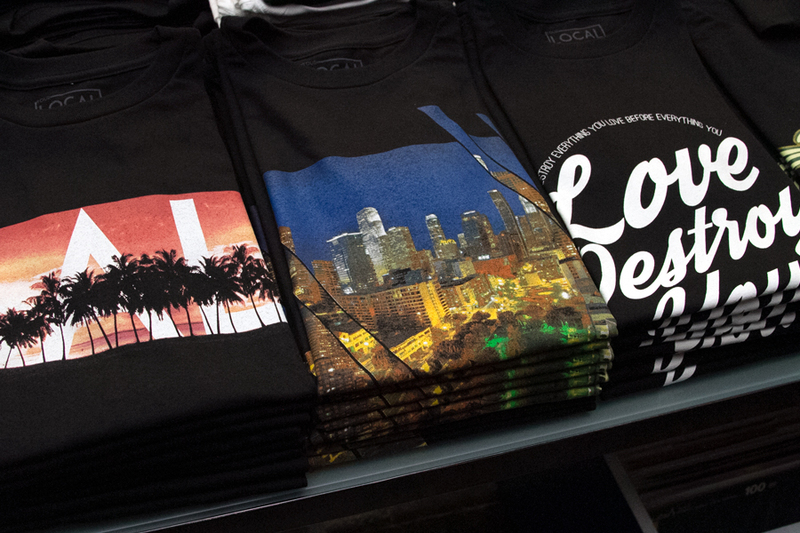 Something for the hometown heroes. 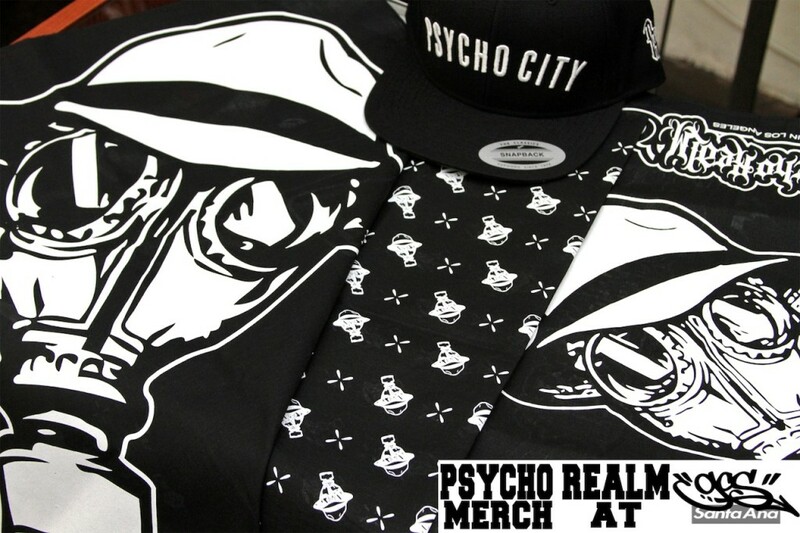 Get it here at the shop or on the website. 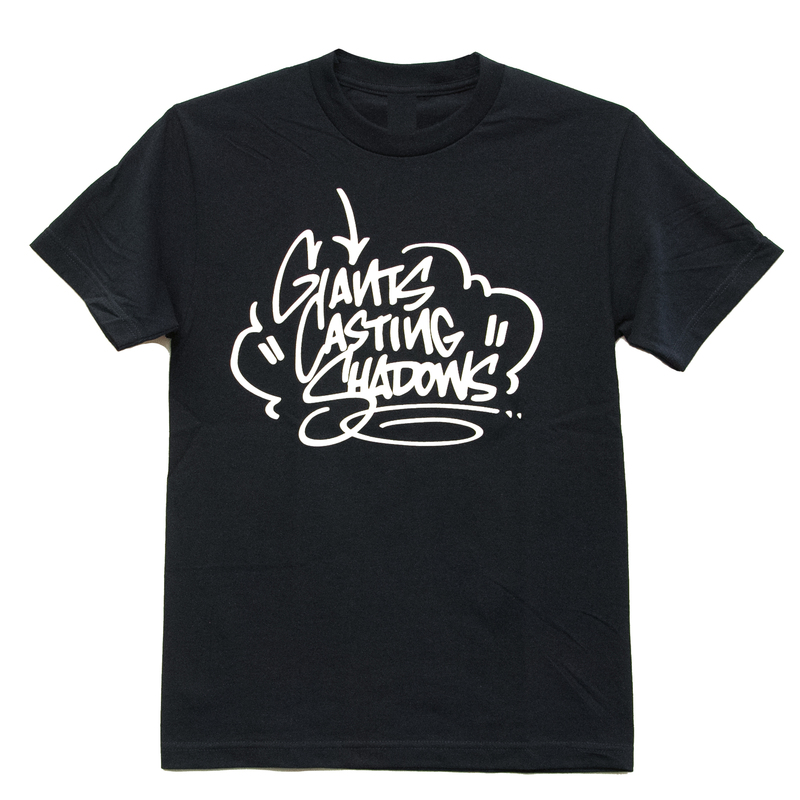 Come through the shop to get get the Giants Casting Shadows Tag by XPLODE. 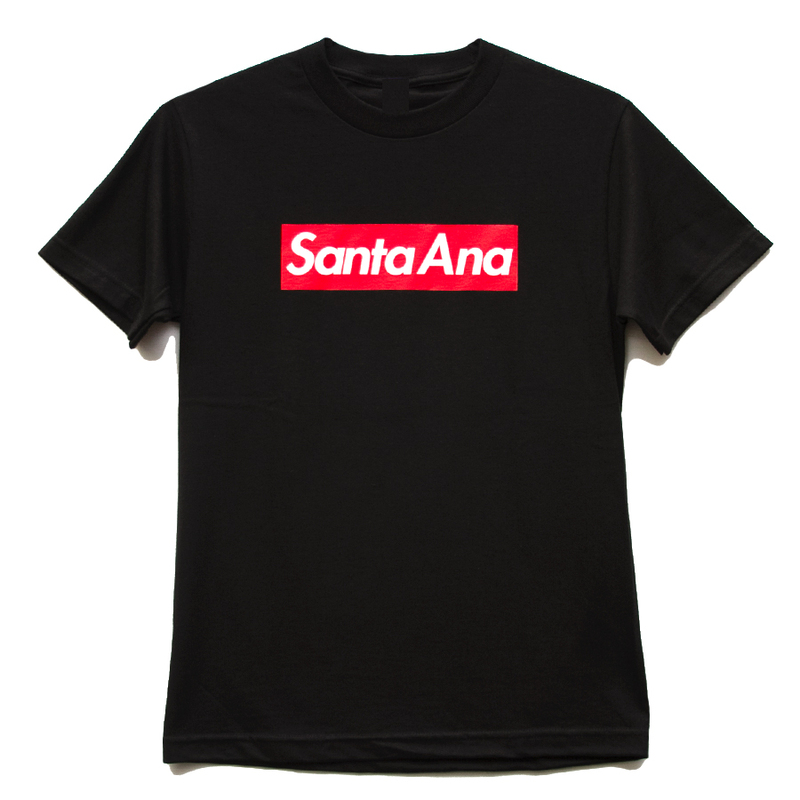 Or you can grab it on our website. 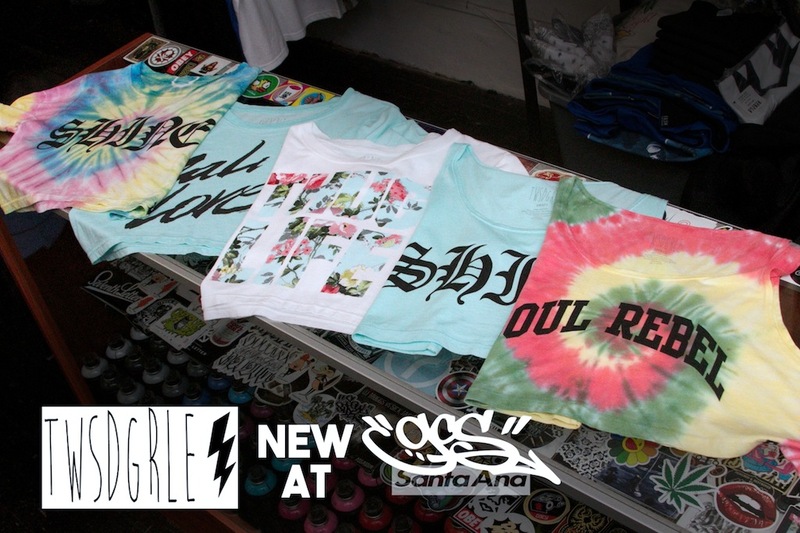 New V/SUAL Apparel items just came into the shop. Come through and take a look. Get the Triangle Tee here. 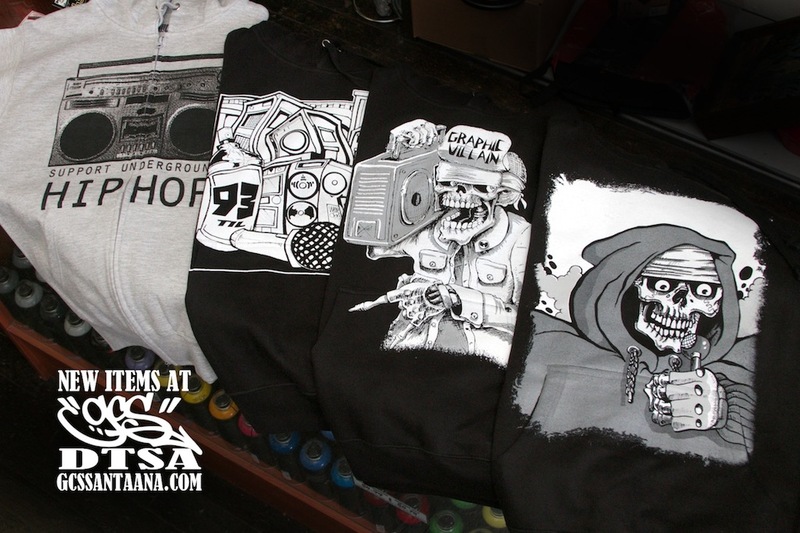 new Graphic Villain sweaters in the shop now. Come and take a look. 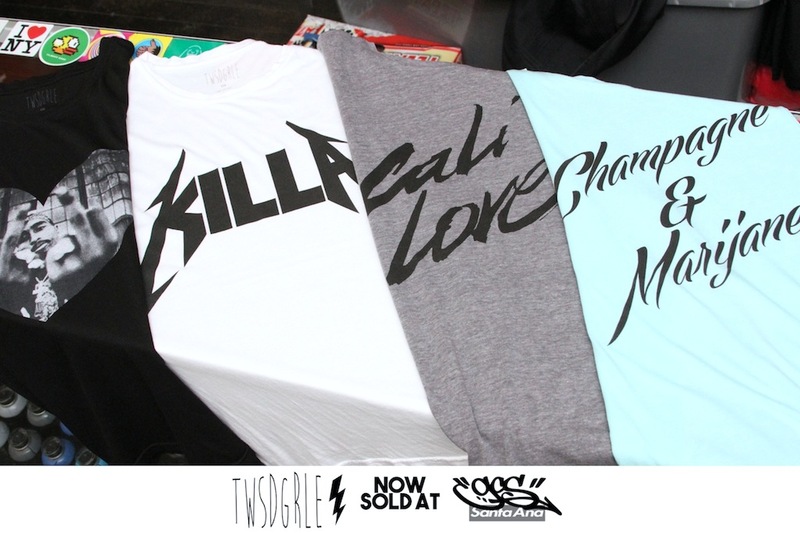 GCS is proud to introduce to you TWSDGRLE clothing. 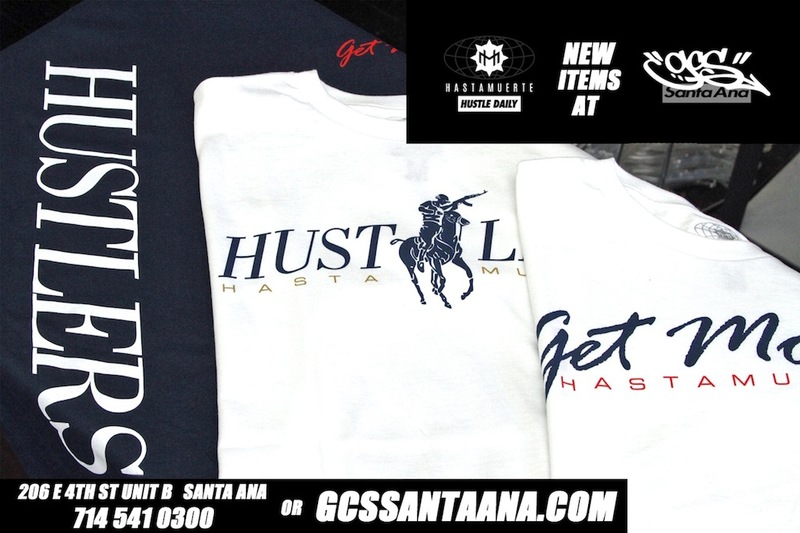 Now at the GCS Santa Ana. Come and take a look. 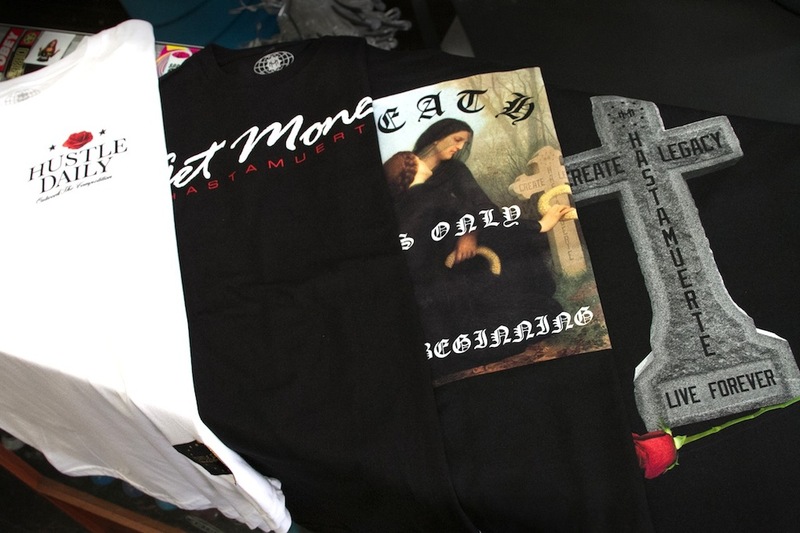 It’s always a good day when new HASTA MUERTE clothing comes through the shop. Come and take a look. 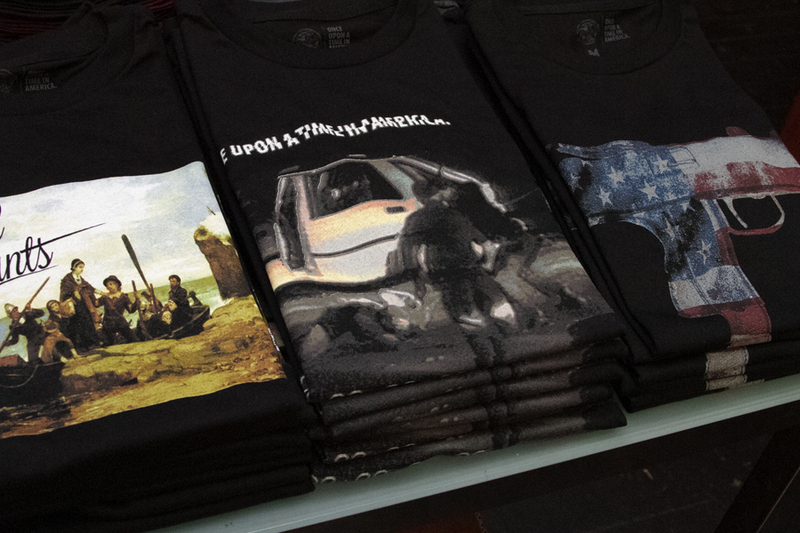 Some new tees from Once Upon A Time In America, Your Local Artist, Smog City and Letters To Live By have landed in the shop. Come by and take a look. 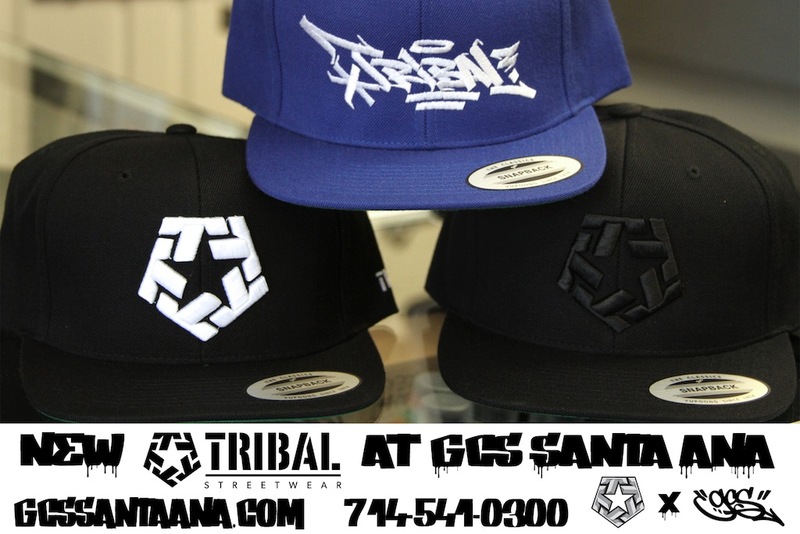 Just got a new batch of Tribal Gear products in the shop now. 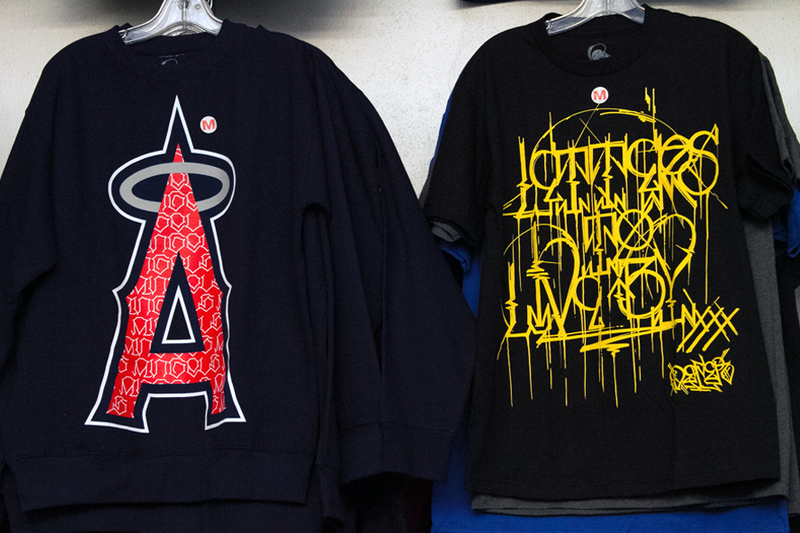 Come by and get yours today. 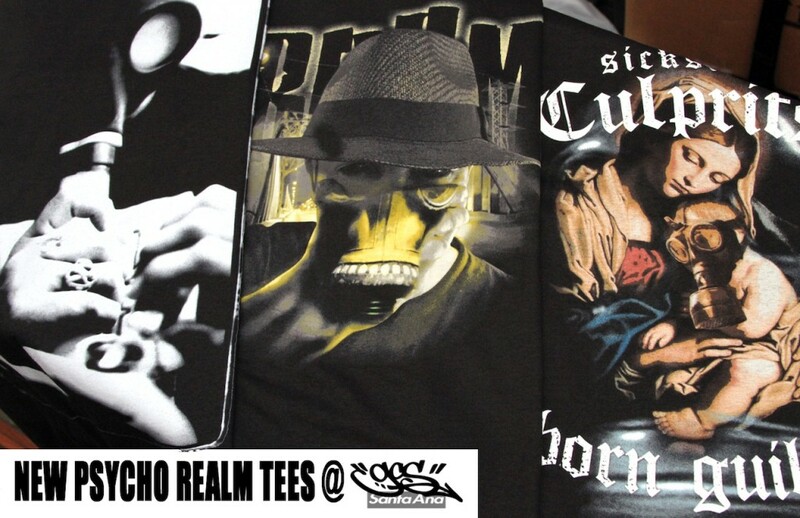 Stop by the shop and pick up some new ACRYLICK clothing. 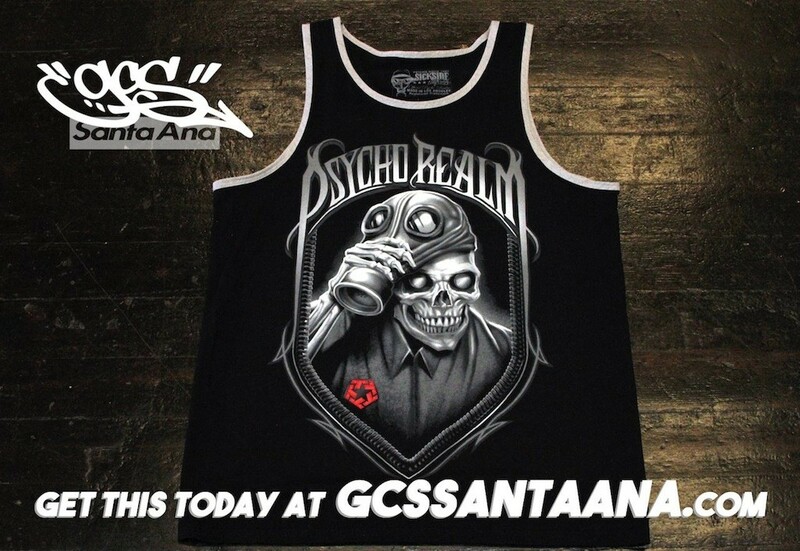 GCS has carried these guys since their inception. Great guys and great gear! So as the world is brainwashed and inundated with messages of buying and selling, consumption and bargain hunting…. 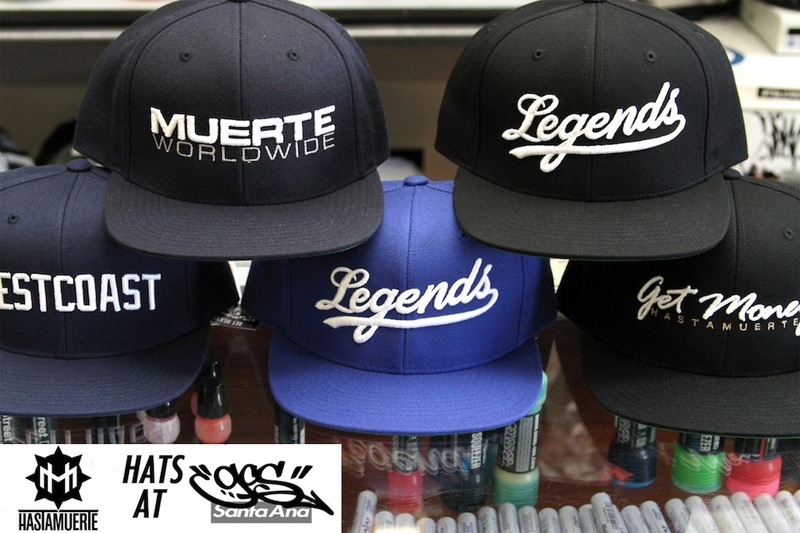 GCS throws our hat into the fray with a sale of our own… BEHOLD!